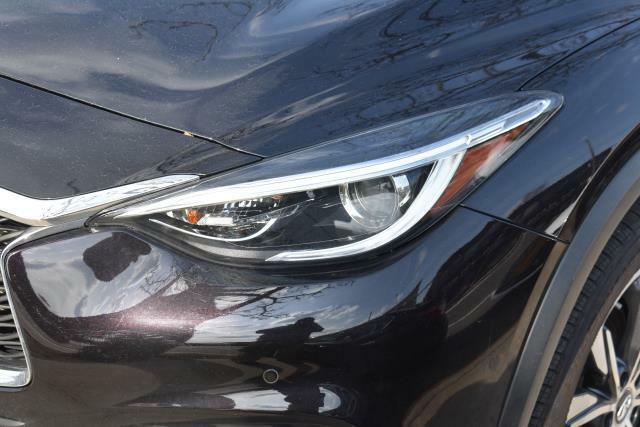 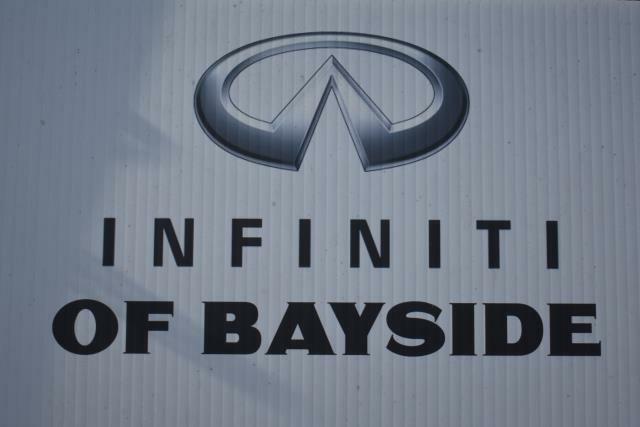 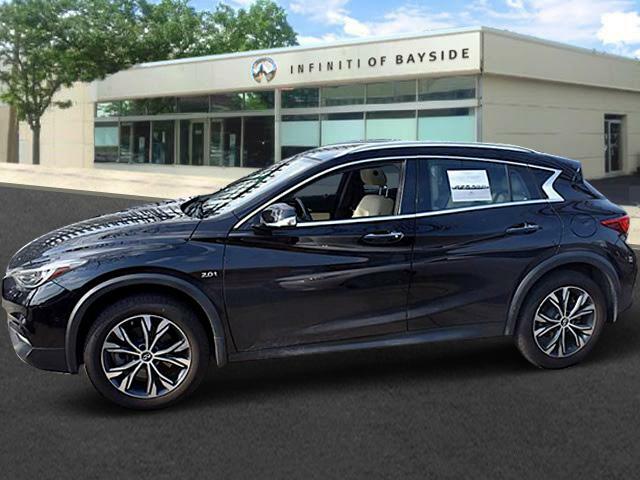 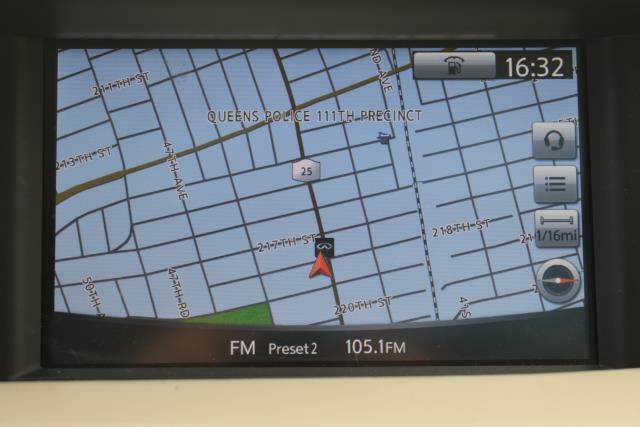 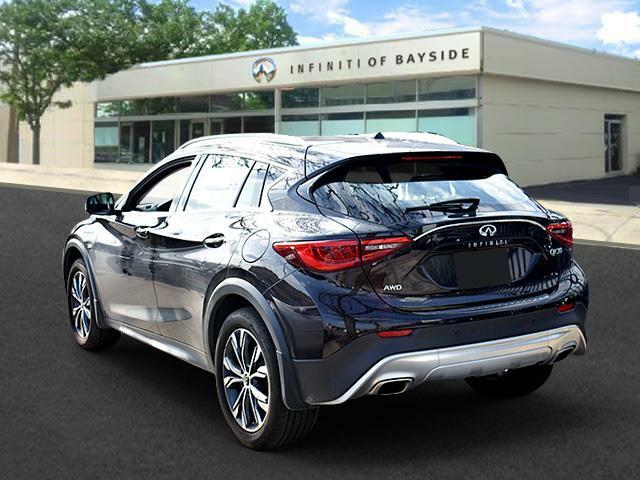 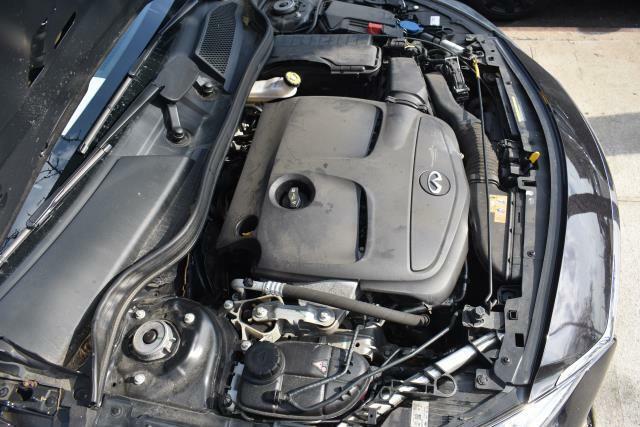 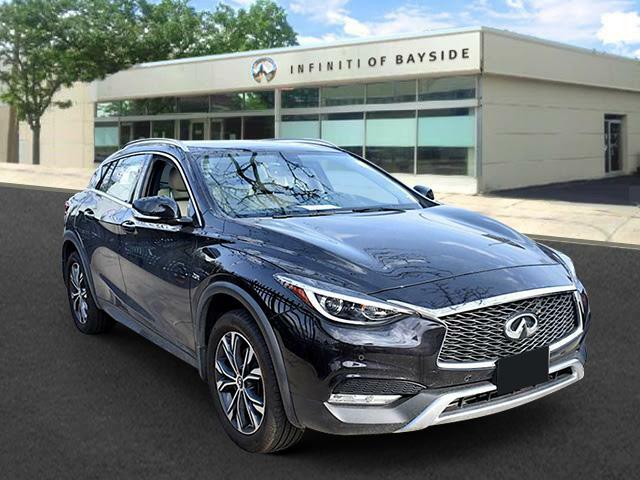 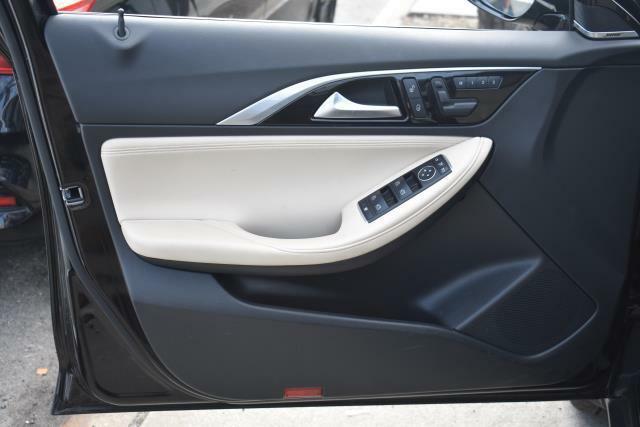 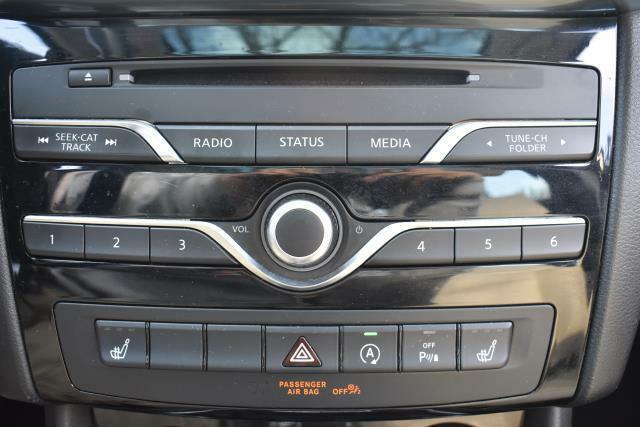 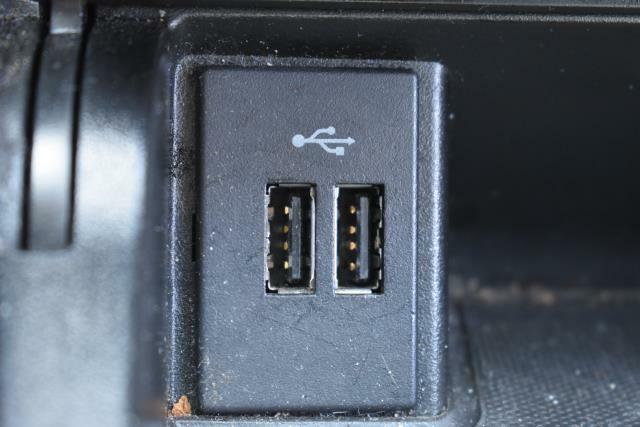 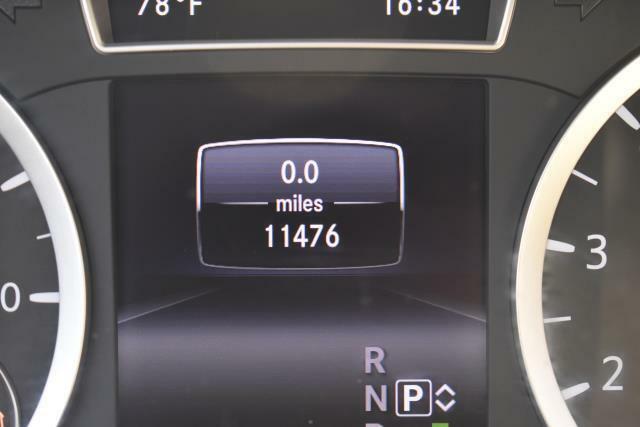 2018 INFINITI QX30 for sale serving Flushing, Elmhurst & Queens NY SJKCH5CR2JA043454 - INFINITI of Bayside. 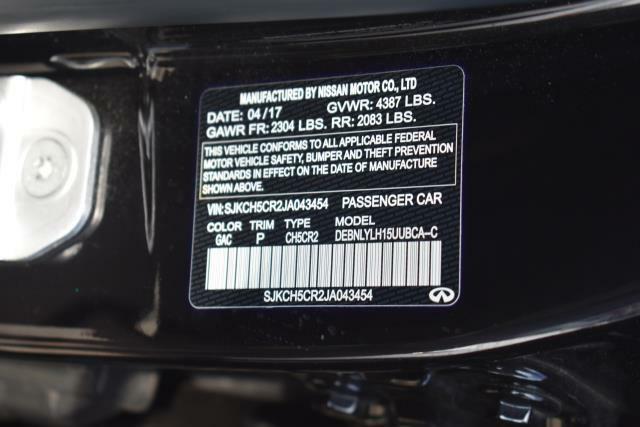 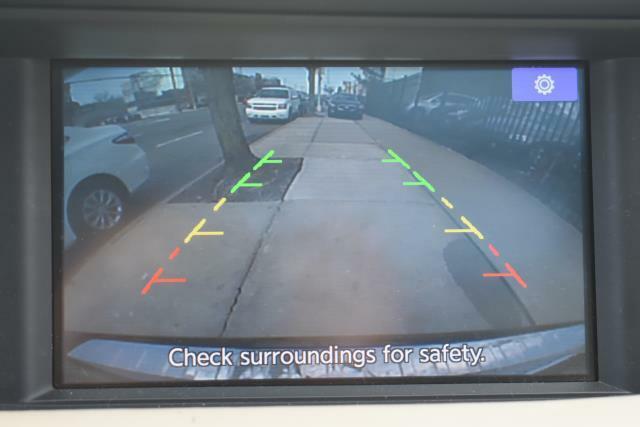 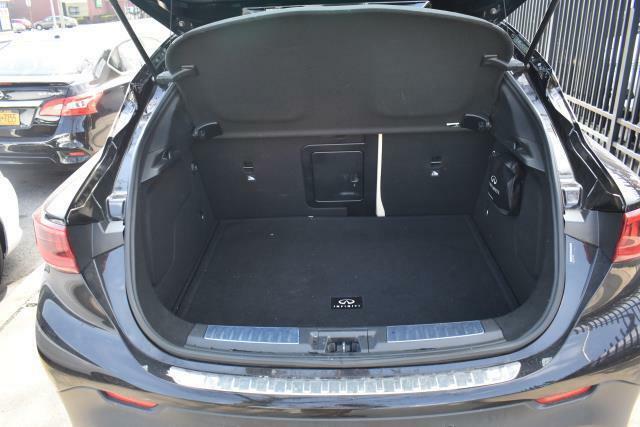 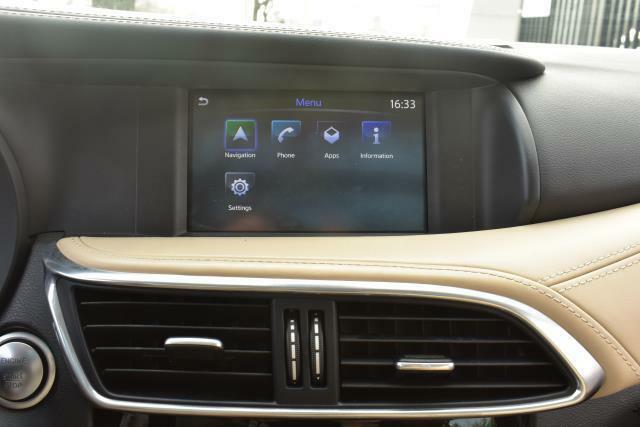 This INFINITI includes: REAR BUMPER PROTECTOR ILLUMINATED KICK PLATES NAVIGATION PACKAGE Smart Device Integration Navigation System Rear Parking Aid *Note - For third party subscriptions or services, please contact the dealer for more information. 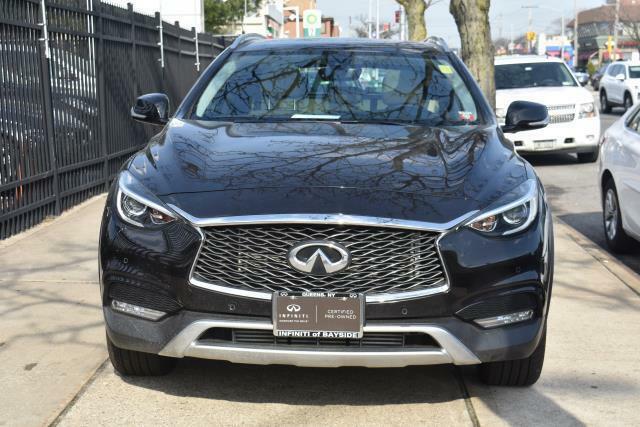 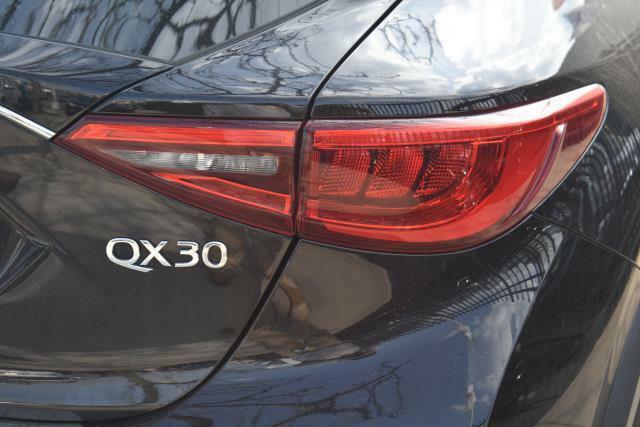 * This exceptional 2018 QX30 Premium has passed the INFINITI stringent standards and has been hand-selected to become a Certified Pre-Owned vehicle. 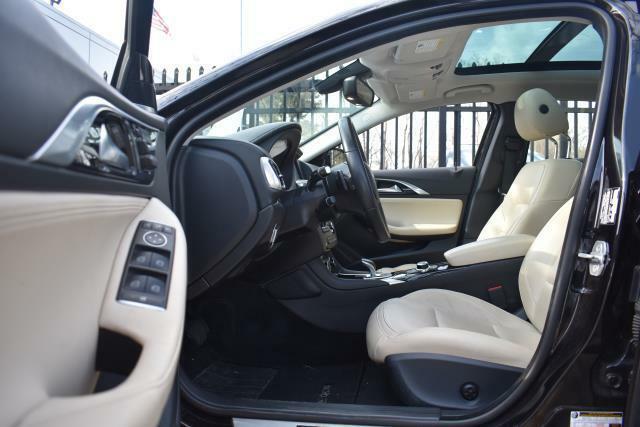 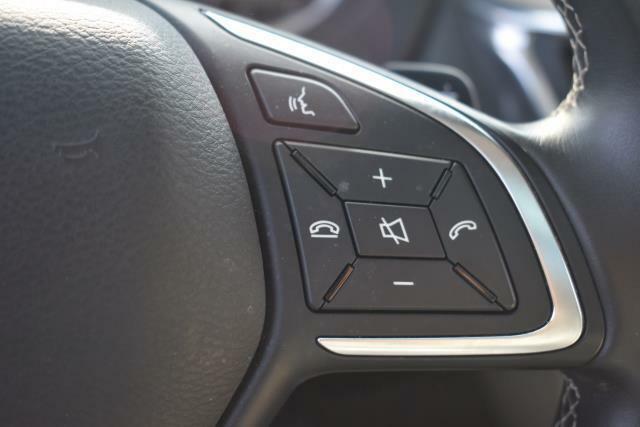 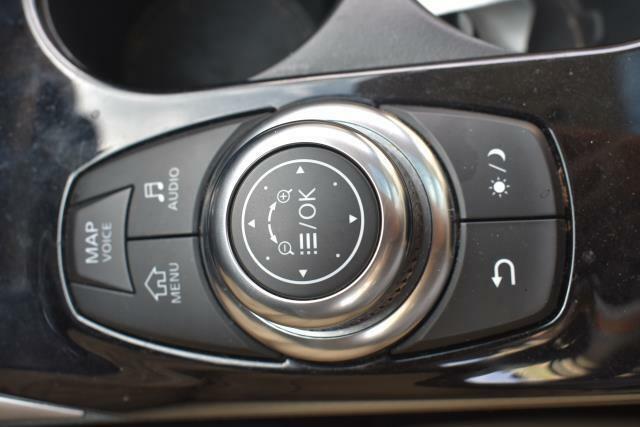  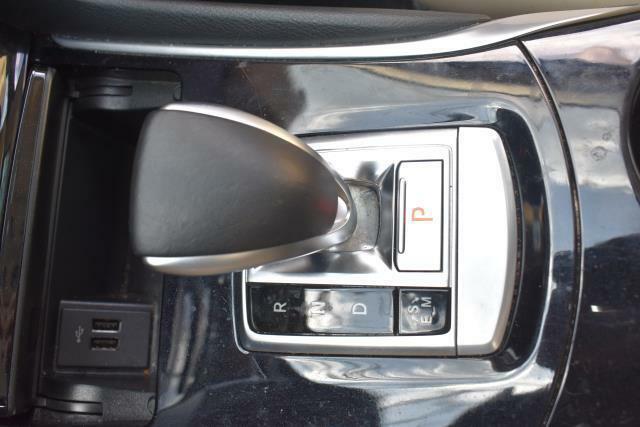 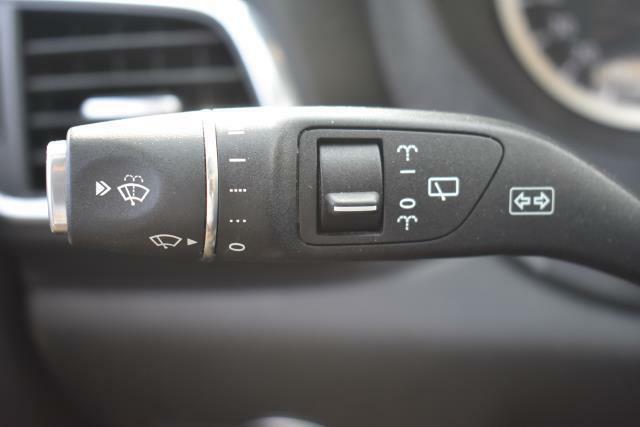 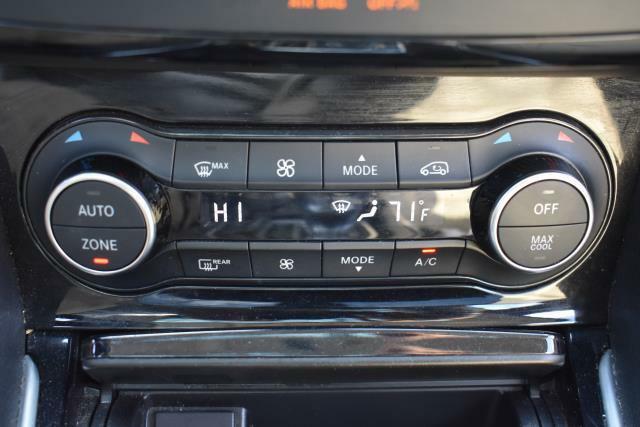 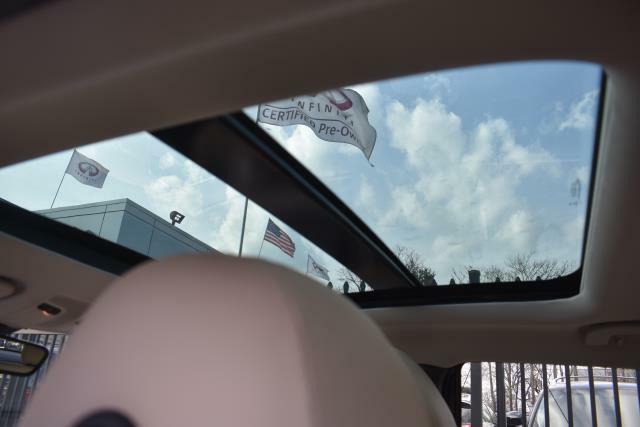 The quality of this vehicle will undoubtedly ensure a worry-free buying experience. 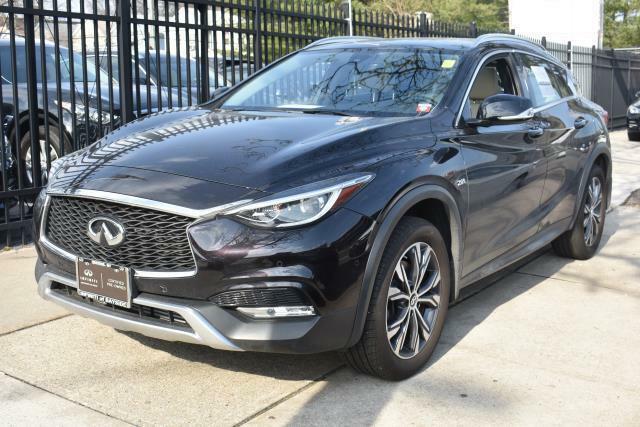 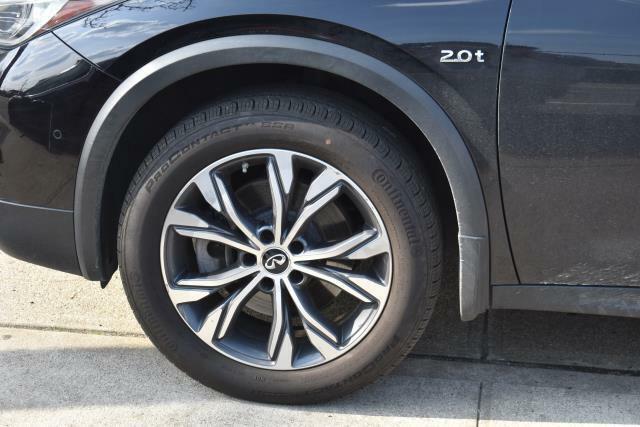 This INFINITI QX30 Premium is an incredibly versatile vehicle that is a ""must have"" for any family. 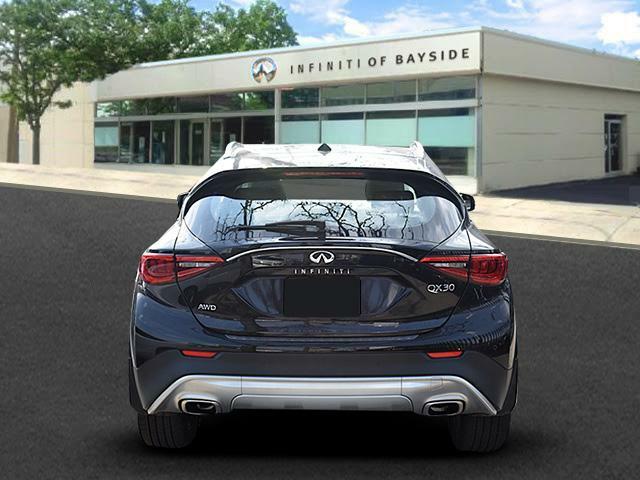 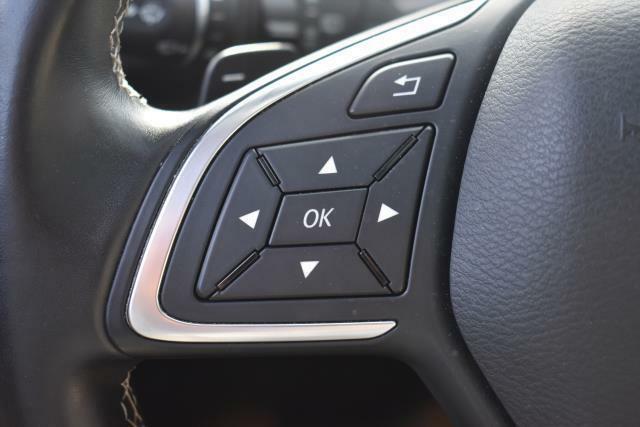 Savor the satisfaction of safety in any condition with this AWD INFINITI QX30. 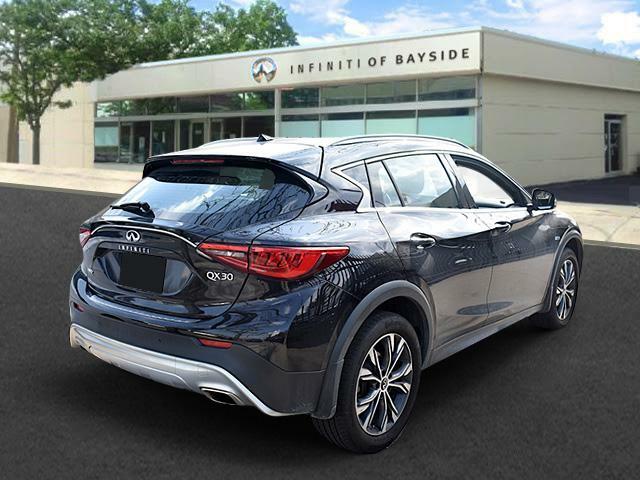 Superior acceleration, unmatched traction and stability as well as a luxurious interior round out the impressive features of this AWD INFINITI QX30. 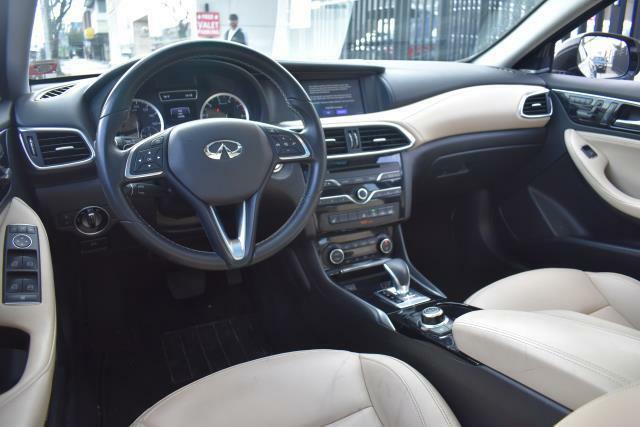 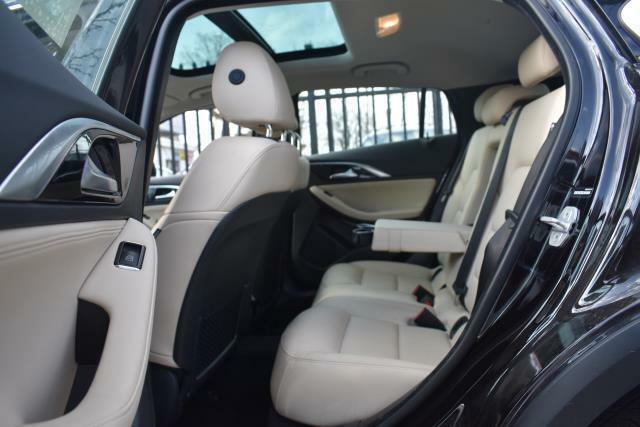 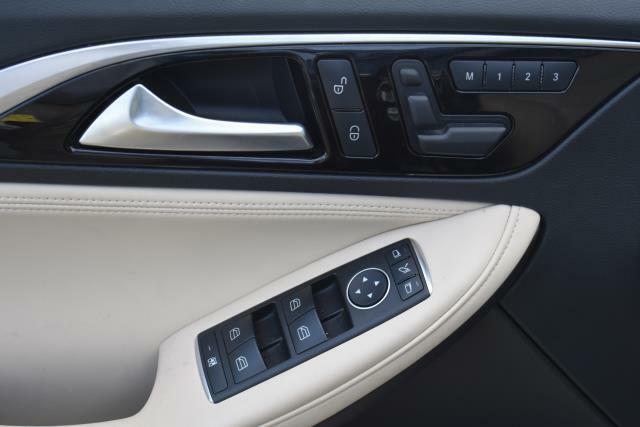 Marked by excellent quality and features with unmistakable refined leather interior that added value and class to the INFINITI QX30 If, upon choosing the road less traveled you find yourself lost, relax and remember this beautiful car has navigation.